This Toyota 86 will never be called underpowered. 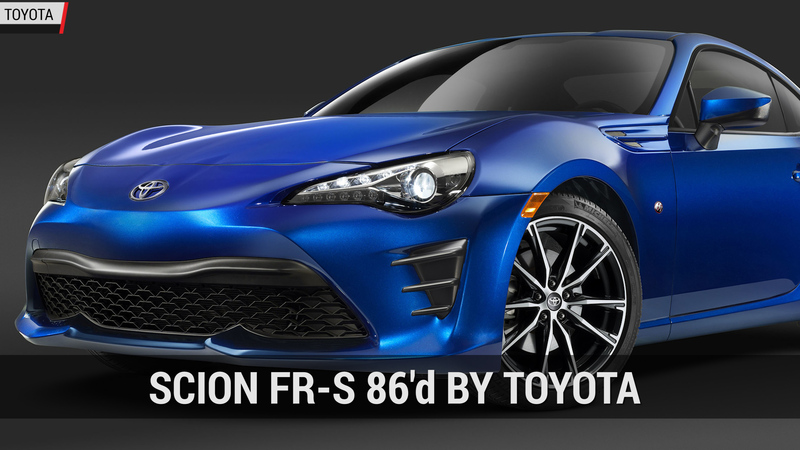 The Toyota 86 is one heck of a sports car, as our review for its now dead, identical twin, the Scion FR-S, revealed. The only downside to the vehicle, if you can even call it a negative aspect, is its 2.0-liter flat-four engine that pumps out 205 horsepower and 156 pound-feet of torque. These days, that's not a lot of power. To address the 86's lack of ponies, Ryan Tuerck is currently working on stuffing the V8 engine from a Ferrari 458 into a custom-built sportscar. But Australia's StreetFX Motorsport had another idea and chose to swap out the engine for a twin-turbo V6 from the R35 Nissan GT-R. According to StreetFX Motorsport's build page, the amped-up sportscar was built in collaboration with GT Auto Garage and began life as a track-friendly road car before being transformed into a 1,000-horsepower weapon. The plan wasn't always for the sportscar to get Godzilla's engine, though, as the car started out as a turbocharged build on the stock engine, which put out 545 horsepower. After running into multiple problems and not seeing any performance gains with increased boost, the owner, with some help from GT Auto Garage, decided to go with a stroked 4.1-liter GT-R engine that was modified by HKS. Fitting the larger and more powerful GT-R engine proved to be tricky and required a dry sump lubrication system and the front differential to be removed. A six-speed sequential gearbox, similar to the ones used in V8 Supercars, was added to handle all that newfound power. While it may not be as original or as cool as a Ferrari swap, 1,000 horsepower from a modified GT-R engine is nothing to frown at. To read the full story behind the build, head over to StreetFX's website.